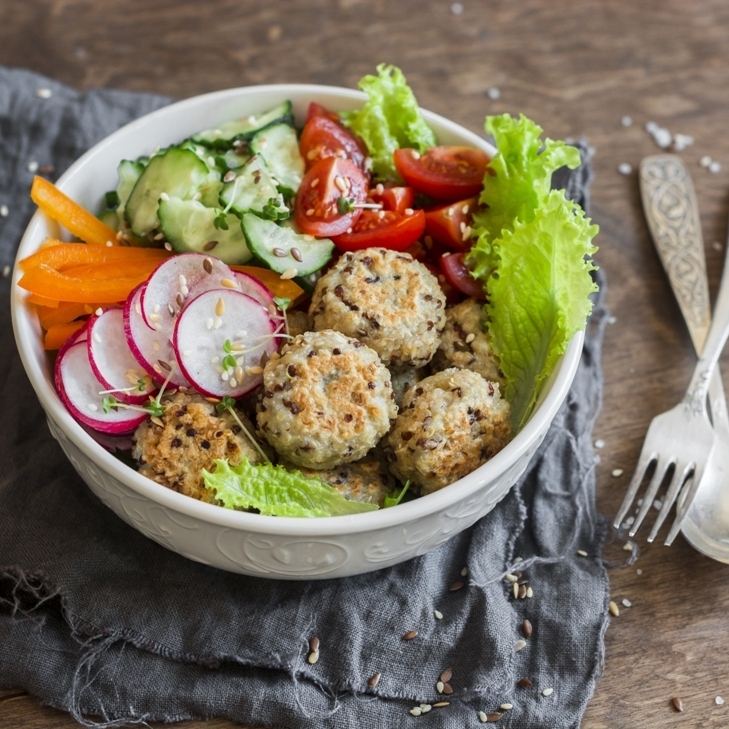 The ‘Buddha Bowl‘ is a contemporary trend of colorful vegetarian one-bowl meals. We will have also a meatball version available on our website. 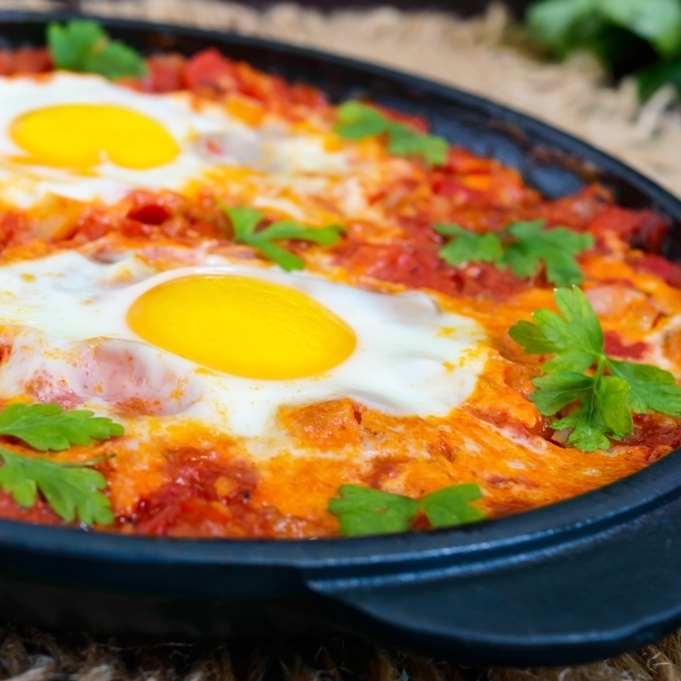 The origin of Shakshuka might be in Turkey, Spain, or Tunisia. 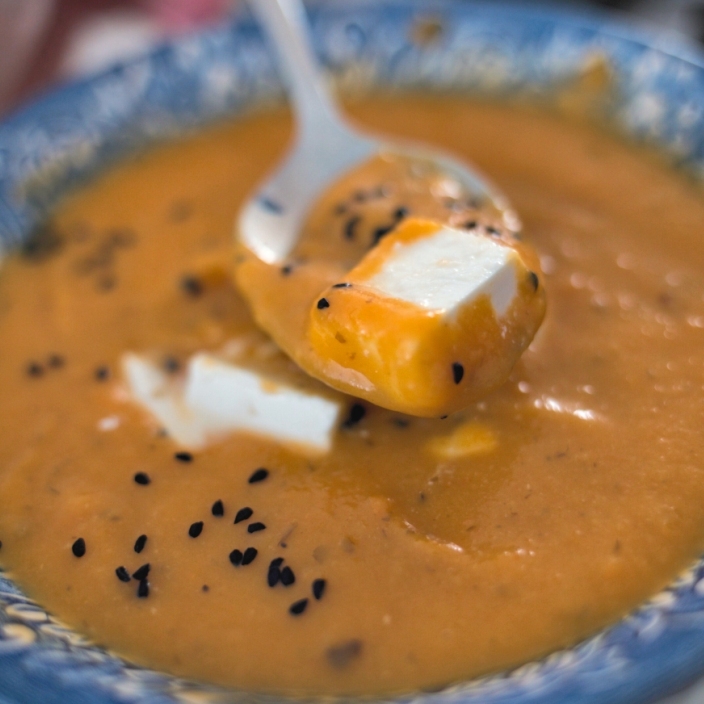 The Israeli version with a beautiful top of poached eggs became famous around the world. Pouch  contains the versatile Zaatar spice blend. 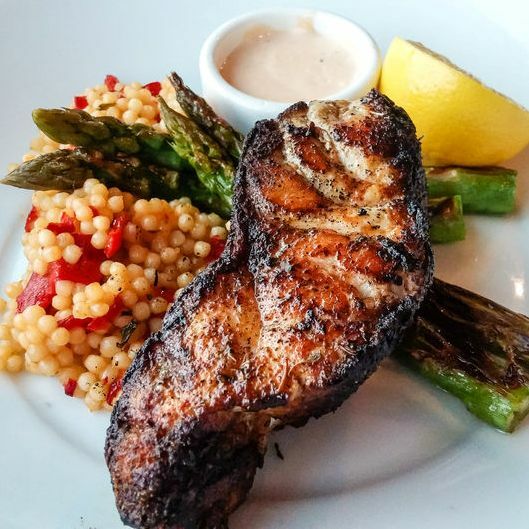 Our new Cajun blend is tailored to prepare a blackened fish or poultry. Blackening seals the juice in the fish or meat in the seasoning crust. Use an outside grill to avoid a kitchen filled with smoke. 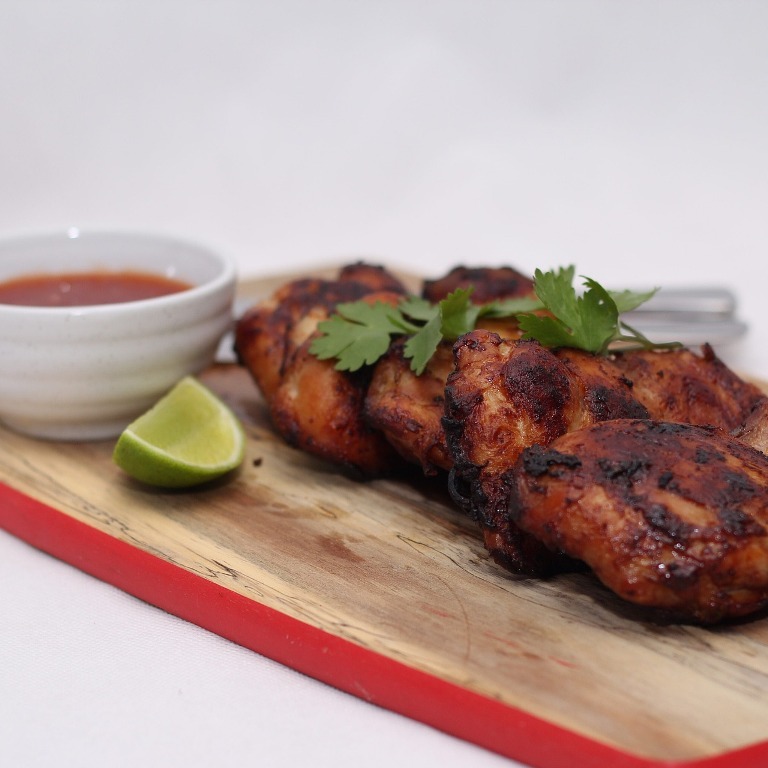 Though, blackening is not required to make a delicious dinner with this Cajun blend. Traditional frying work great too. The Currywurst might be the only street food worldwide that is honored with a dedicated museum, the Currywurst Museum in Berlin. The original dish from the Fifties is a short sausage, sliced and served with a secret curry sauce and bread. 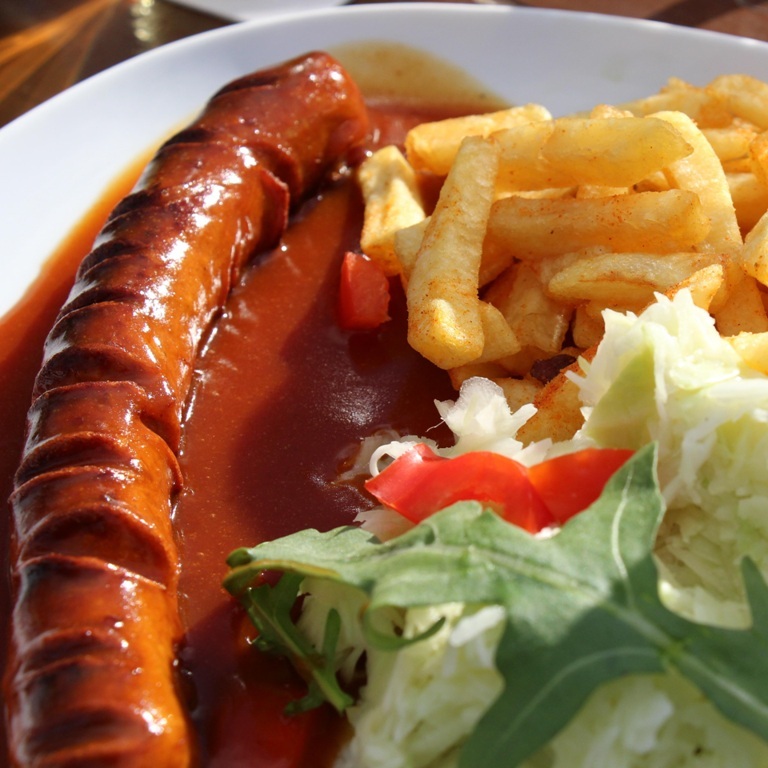 Northern Germany serves a complete meal with a long sausage, paprika seasoned French fries, and sour cabbage salad. 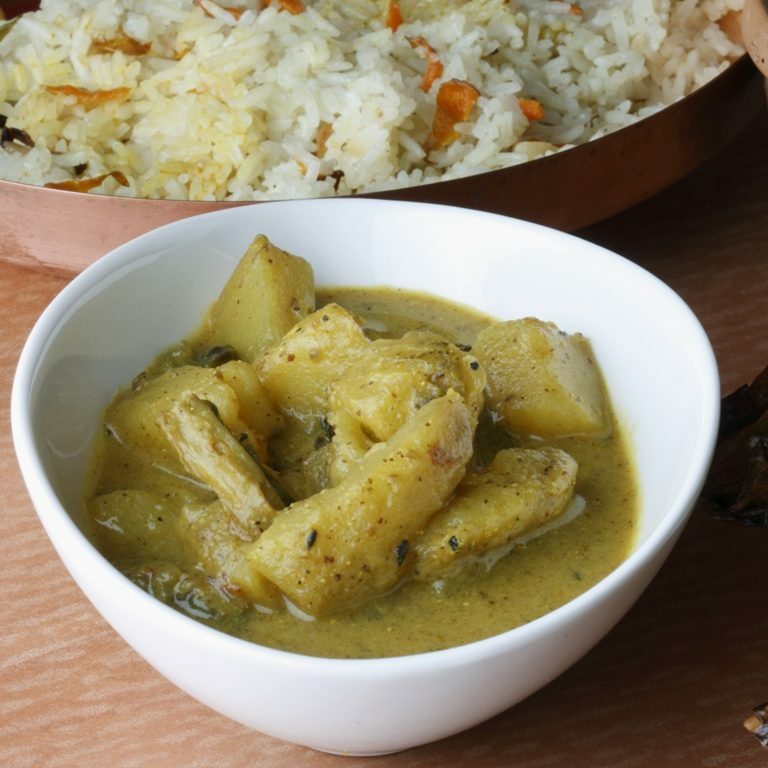 Shukto is a must on any festive Bengali dinner menu. It has a slight bitterness balanced with sugar. If you are not up for this, try a Panch Phoron recipe from our website. Panch Phoron is a Bengali five spice blend. It’s always used whole. The seeds are fried in oil until they pop and release their aromatic flavor. Nigella, also called black cumin, spread from Southern Europe to North Africa, Middle East, and India. It’s best used by adding the whole seeds to a finished dish. 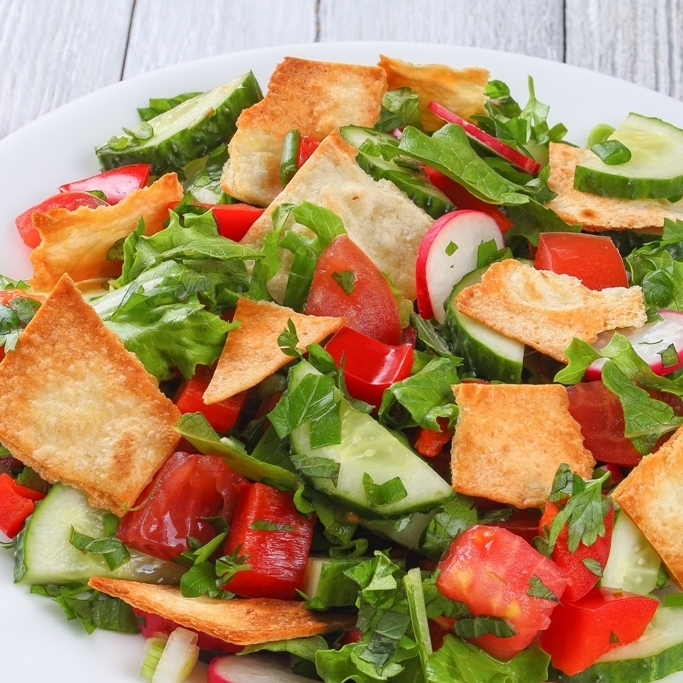 Try some of our recipe inspirations.